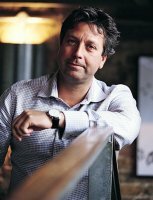 Zemmrate » Celebrity chefs » John Torode. 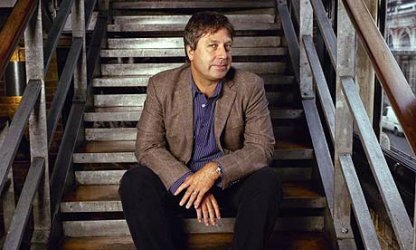 John Torode famed for his culinary art in England, was born July 23, 1965 in Australia, in the capital of Victoria, Melbourne. In 1969, after the death of his mother, raising 4-year-old John took his grandmother. The kid was very attached to her father, and he suffered because of his long absence for a reason, and familiar to our countrymen: the necessity of earning a livelihood. Thus, childhood, adolescence and youth, John did not go in Melbourne and in the town Maitland, State of New South Wells. Unlike his classmates, he spent his free time not on rugby fields, preferring them to the kitchen, filled with delicious smell of dishes cooked grandmother. 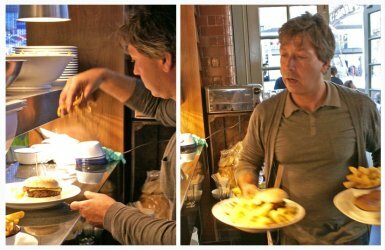 According to Mr. Torode, in this sense, he was lucky: my grandmother was not just a "chef" and "Cook" with a capital letter, a wonderful cook! He is remembered for life made her lamb chops with a side dish of plain boiled potatoes and peas. And served with slices of caramel tea manufacturing grandmother were simply amazing! At age 25, in 1990, he moved to England, but its climatic conditions had a negative impact on the health of John. London fog, and was able to do his job: he became ill with asthma, which affects a large part of his life. As they say, "it never rains but it pours": asthma added another disease - eczema. These diseases are manifested in the form of exacerbations. But, in the end, it was possible to recover almost completely. John Torode married twice. The second time, in 2001, he married Mrs Jessica, a native Englishwoman. Together the pair raises four children: two general - Lulu and Jonah, John and two children from his first marriage - Marselle and Casper. Interestingly, the seven years they lived in a civil marriage, and only in 2008 officially became husband and wife. John's first marriage lasted very long. 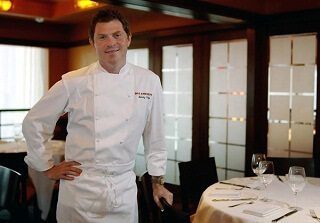 In London, John worked in many restaurants, including such as «Bluebird», «Mezzo» (specialty of this place - the kitchen of Asia), «Quaglino's» (the restaurant is designed for 300 (!) Seats) and «Pont de la Tour». In addition, he became a member of the movement «Australiafication of food», very popular in the 90 years of the last century. 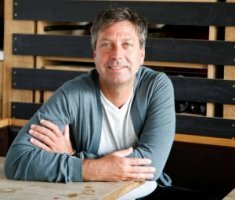 Currently, Mr. Torode is the owner of several restaurants. One of them is a 4-storey building nearby Smithfields meat market in the capital of England. Another, "Suite", situated in the new trendy district of north London Shoreditch. 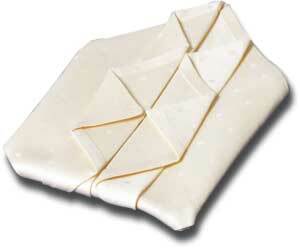 In its restaurants as a raw material used meat and poultry of the highest quality! 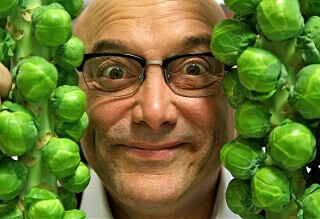 Mr. Torode buy it exclusively from proven small-scale farmers whose farms are located practically across the UK. 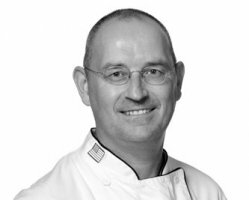 But fame he was due to participate in such television shows as (Master chef) and (Celebrity Master chef), who leads John Torode, together with Gregg Wallace. 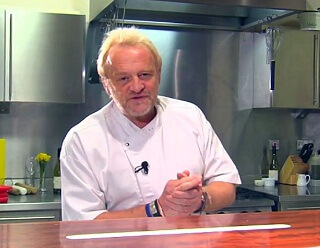 Together with Nadia Sawalha one of the former winners of the "celebrity chef", he leads a program on a chef's really for the younger generation, which is called (Junior Master chef). It should also be said about those sought-after programs like (Saturday Kitchen) and (Morning with Richard and Judy). The first of them is made in the format of the show! 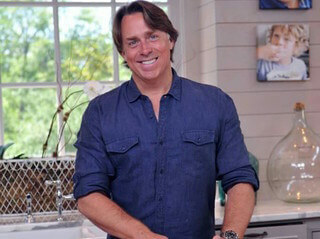 Imagine the owner of the kitchen, the role played by chef James Martin, among his guests, his colleagues in the business and the chef at work on television, competitions live on high-speed production of a variety of dishes, such as omelets, and invited celebrity evaluates the product. In conclusion, James Martin is already preparing for the famous dish of the product, which will score the highest number of audience votes. Special discussion deserve the second gear, "Morning with Richard and Judy", which is also presented in the format of the TV show. But the role of master chef in her own plays John Torode. 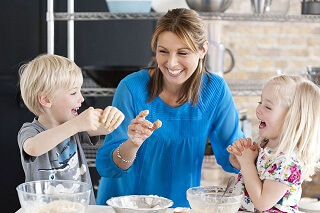 In addition to events held on the scenario described above, in the course of the show demonstrated various recipes from Mr. Torode, discussing this or that food, there is a debate about healthy eating, and, more importantly, about the kitchens of famous chefs. 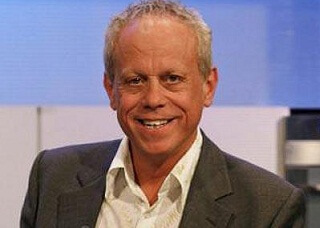 The role of host on the show, John served for 4 years! Earlier, in 2002, Mr. Torode took part in the "assessment team" - the jury - competition «Glenfiddich Food and Drink Awards», held for 40 years (since 1972), which also testifies to his high standing in the field cooking. 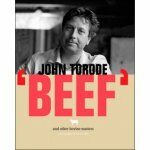 Like many of his colleagues, John Torode experiencing cravings for literary work. Currently, he is the author of three cookbooks. In addition, his articles can be read in the popular weekly magazine «Weekend», in which John is the food columnist, pages «BBC News 24" and the magazine «Daily Mail on Saturday». At the beginning of the article we wrote about the fact that Mr. Torode is married to Mrs. Jessica, and they live in peace and harmony. 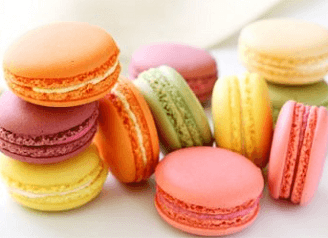 But in early 2012, biographies of famous chefs and lovers of gourmet food, were literally shocked by the news became public on January 25: A month earlier, on Christmas Day, having existed officially only 4 years old, the family split up. The fact that John left located in London's Stretem (Streatham) your house, valued at 1.2 million pounds, which is only 5 bedrooms (!) Pieces, and confirm his friends. They call it a very sad event, given the fact that a family has young children. According to a close friend, "It was a wonderful couple!". 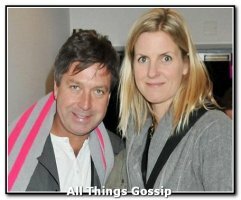 Confirmed information about divorce and celebrity spokesman, adding that Mr. Torode expects understanding of others, stressing at the same time that the star's personal life should not be an occasion for all sorts of gossip and innuendo. 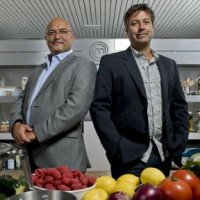 By the way, his colleague at the aforementioned show «Master Chef» and «Celebrity Master Chef» Greg Wallace, who a year older than John Torode, in March 2012, also announced the divorce from his third wife. House owned by him in Whitstable, the town in the south-east of England, he and John, left the former spouse, who is raising their two teenage children, 18-year-old Tom and 15-year-old Libby.